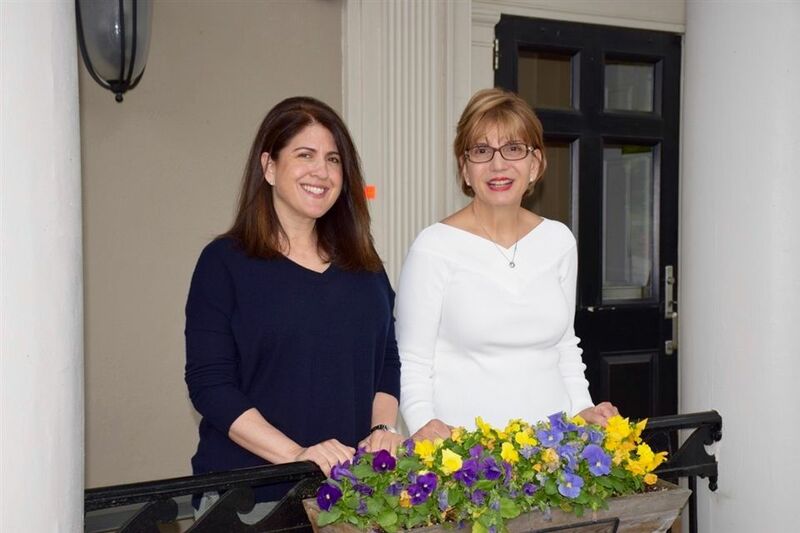 As co-presidents of the Parents Guild, we want to welcome you to the SRDS community. We have a very active Parents Guild with events scheduled throughout the year including monthly meetings, teacher and student appreciation days, a Gala event in April and at the end of the school year, the All School BBQ. As parents and guardians you are all automatically members of our Parents Guild. We hope you will join us for these events as they truly represent the love and commitment that we share for all SRDS children and the school community. There are many volunteer opportunities available throughout the year and we would love your support, in any way possible. If you can give of your time (no matter how small), we would be delighted to have you as it is truly a rewarding experience. You’ll hear more about these volunteer opportunities at the first PG meeting in September. Monthly PG meetings are held the first Thursday of each month at 8:15 am in the Main Hall Lower downstairs meeting room. We hope you can join us to learn what is happening at the school, to participate in planning or simply to support the school by attending. It's a wonderful way to meet new people, have fun and strengthen our school community. We'll see you in September and once again, welcome! Click through the Saddle River Day Amazon link to benefit the school as a portion of the proceeds will be donated to SRDS. All purchases are anonymous.